Developed to provide a non-intimidating environment for budding readers to explore reading out loud, each week for K9 Reading Buddies the library comes alive with furry friends waiting to hear a good book. All ages are welcome to join this weekly themed storytime and craft. 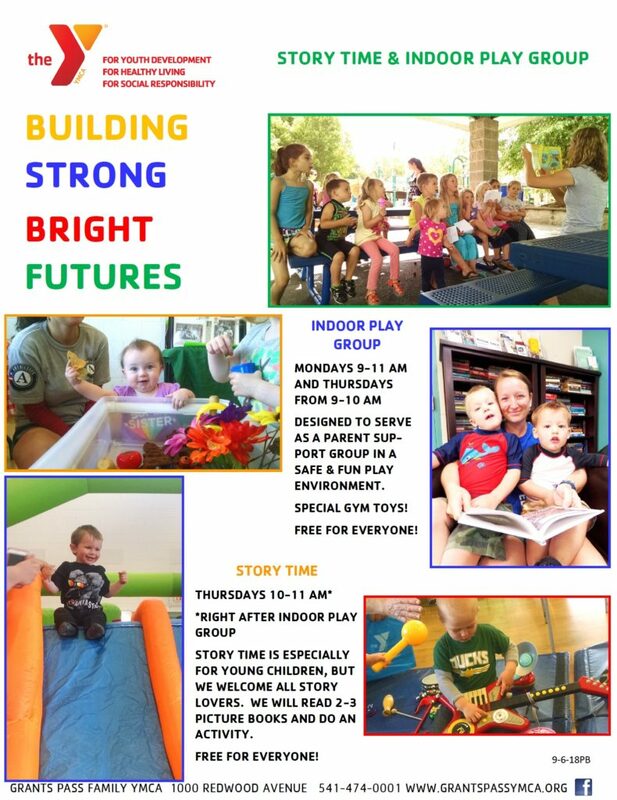 This weekly early learning play group is for children two and under and their parents. This weekly lap-sit story time session focuses on what new parents can do to help young children become aware and comfortable with books and language. Activities combine storytime, nursery rhymes, finger plays, songs, and dancing with learning and fun. Families are invited to drop-in to the bookstore to build and play. 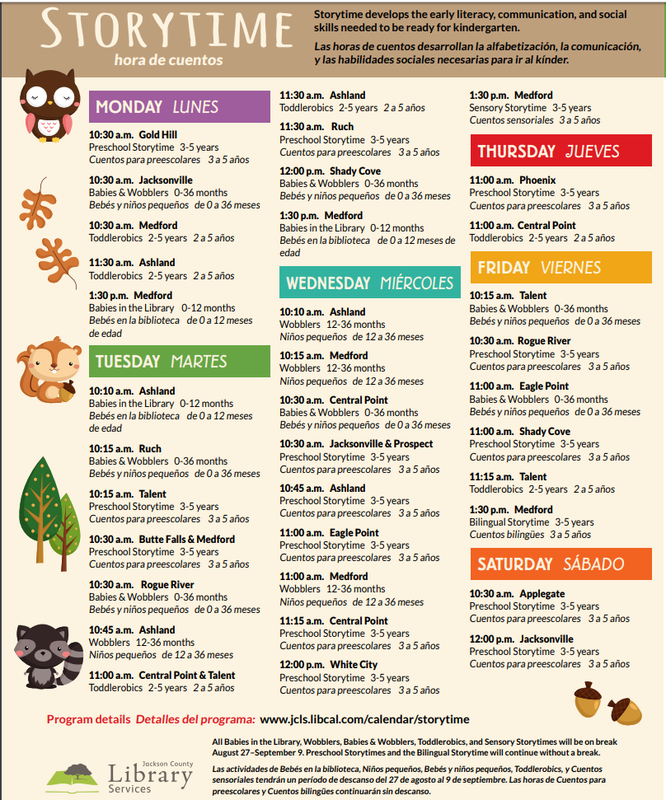 Click to go to the library calendar or check out the Children’s Calendar for more children’s programs and events. 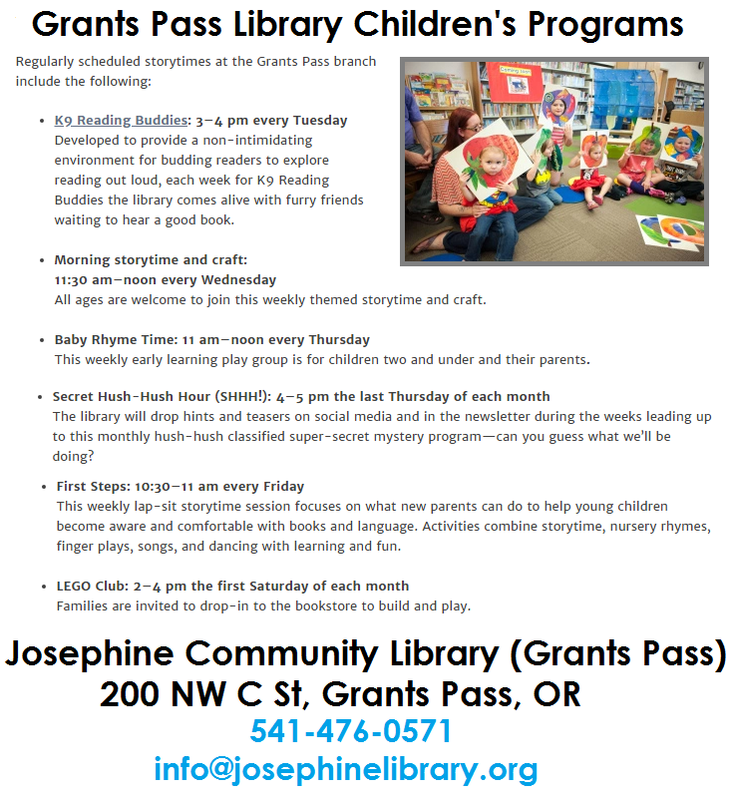 To sign up for the monthly children’s library newsletter, email info@josephinelibrary.org or call 541-476-0571.